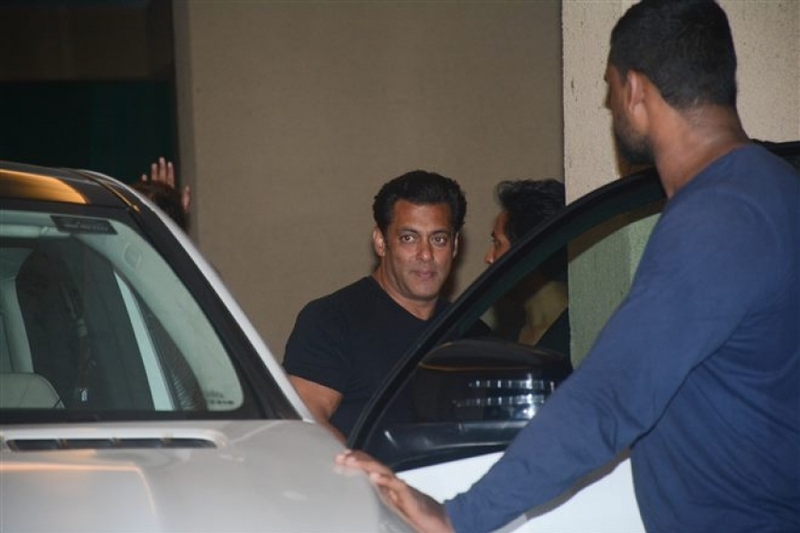 Salman Khan at Race 3 Team Party At Ramesh Tourani Apartment at Bandra. 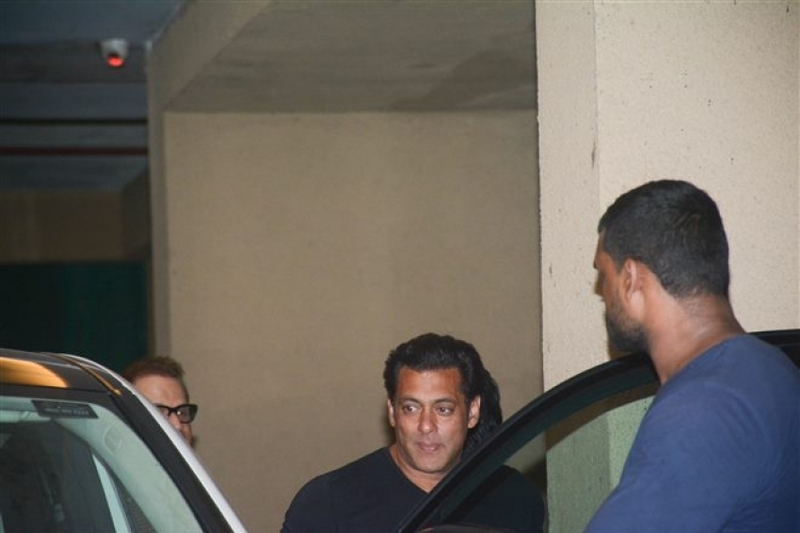 Jacqueline Fernandez at Race 3 Team Party At Ramesh Tourani Apartment at Bandra. 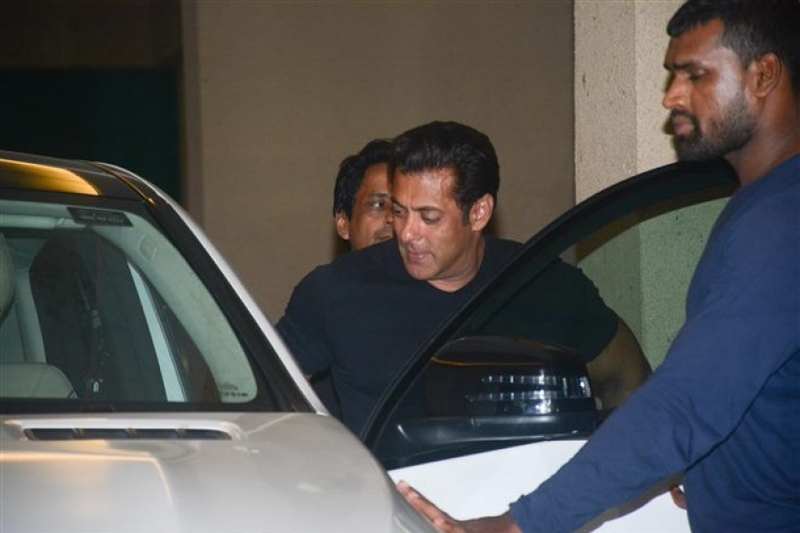 Photos of Race 3 Team Party At Ramesh Tourani Apartment at Bandra. 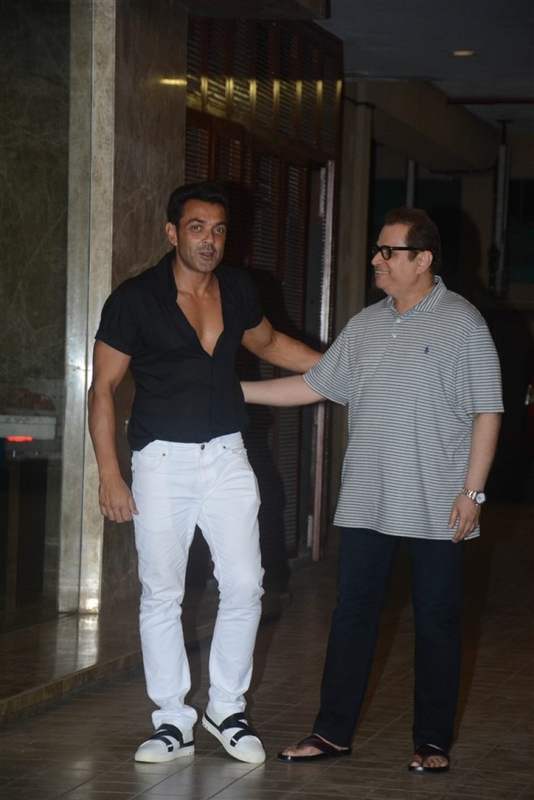 Bobby Deol at Race 3 Team Party At Ramesh Tourani Apartment at Bandra.